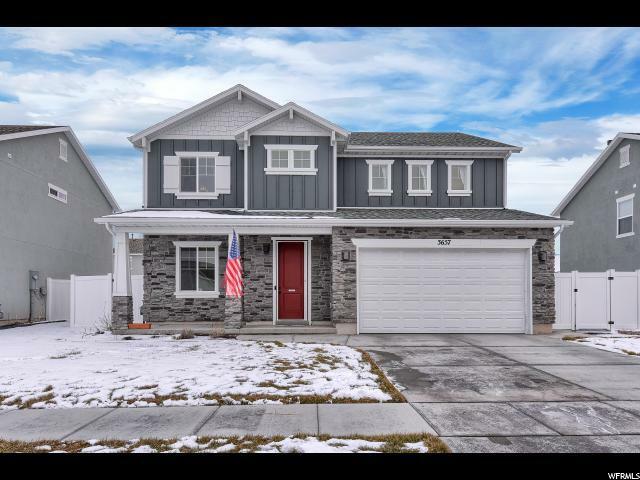 Beautiful 2-Story, 4-bed, 2.5-bath home that is only 3 years old! Located in the desirable Still Water Estates which is surrounded by beautiful parks, walking trails, and desirable schools. Community includes clubhouse, pool, and fitness center with planned development of 50-acre park and elementary school. 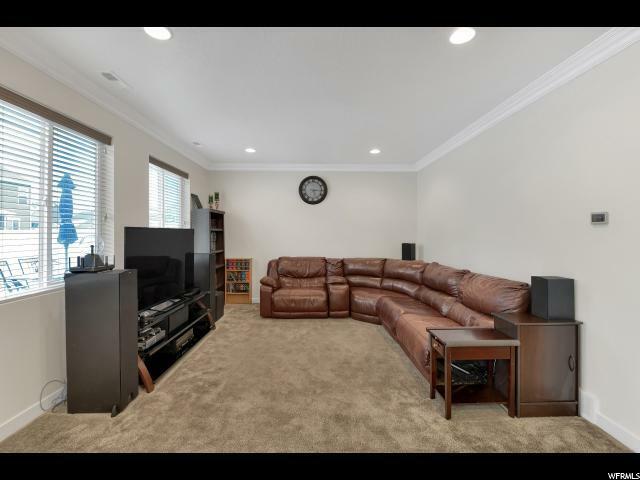 This home has an open concept main floor with a large kitchen and open to dining room and living room. Elevated ceilings and lots of natural light. 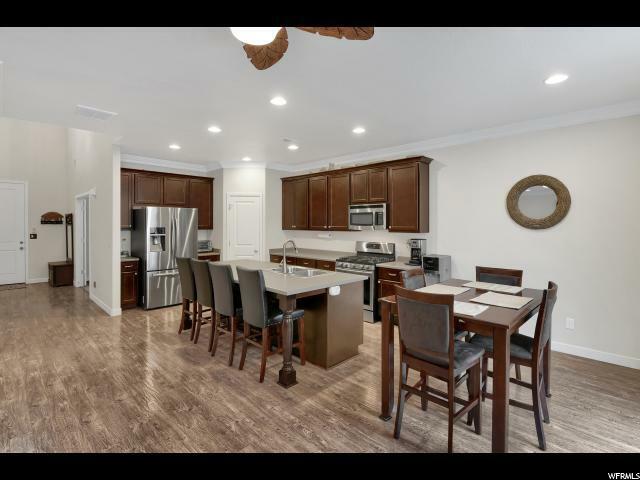 This home has a ton of upgrades like beautiful laminate floors, stainless steel appliances, smart thermostats, whole-home water filtration system, built-in screen door, double sink master bathroom, and custom walk-in master closet with accent lighting. There is an added loft space upstairs which is great for an office or second living room. Upstairs laundry room. Tandem deep garage, prefect for a workshop or a gym. Fully-fenced entertainment backyard with extended patio and built-in fire pit. Fully landscaped yard with raised garden beds. Newer fencing with gates on both sides. Square footage figures are provided as a courtesy estimate only and were obtained from the county. Buyer is advised to obtain an independent measurement. 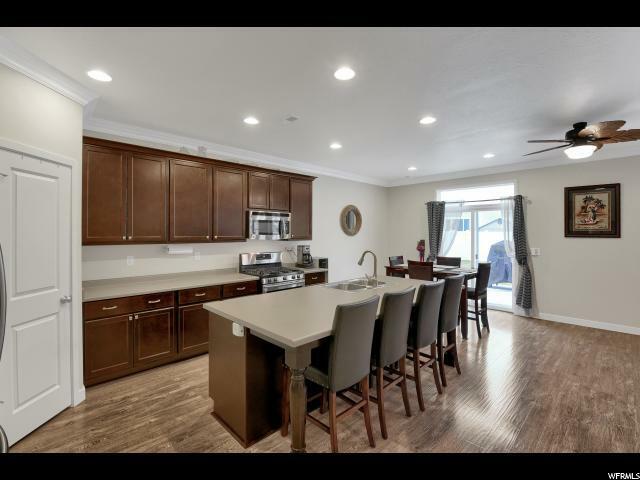 Interior Features Alarm: Fire Bath: Master Closet: Walk-In Dishwasher: Built-In Disposal Kitchen: Updated Oven: Gas Range: Gas Range/Oven: Free Stdng.